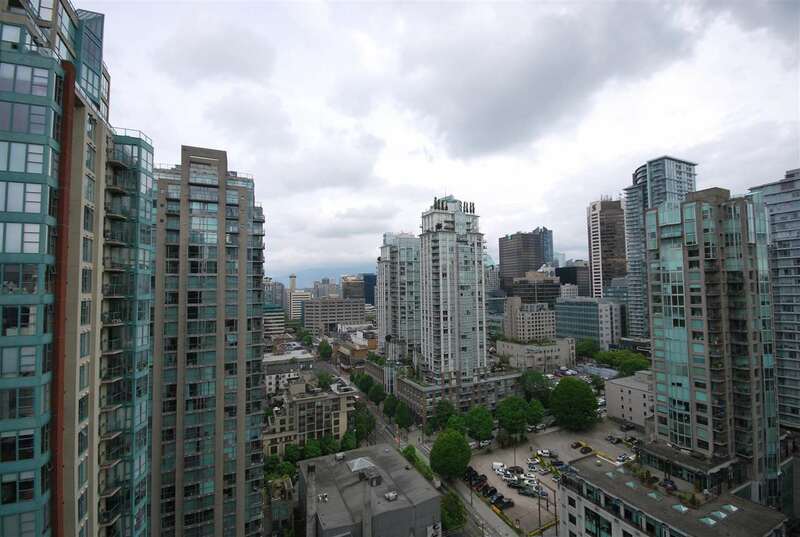 On the 25th floor of Yaletown Park. 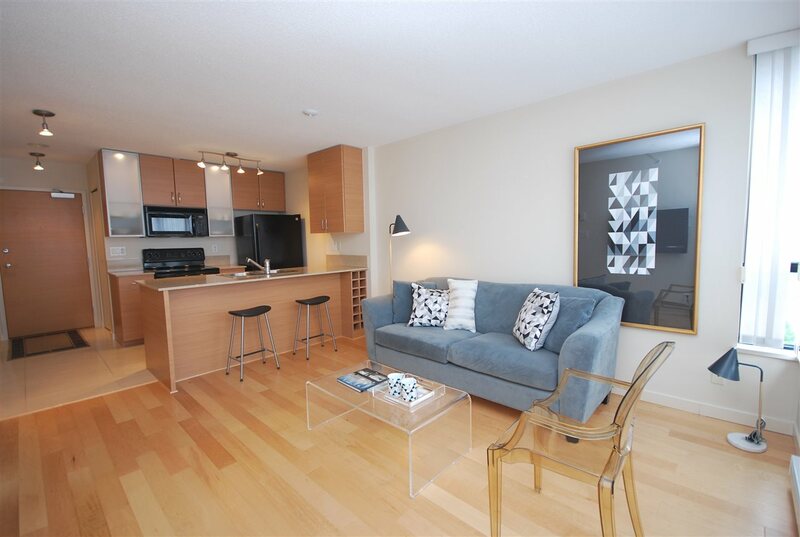 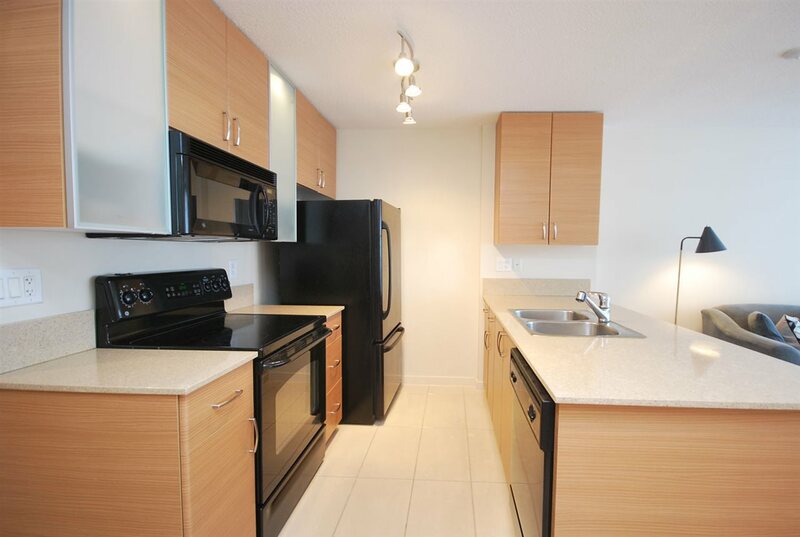 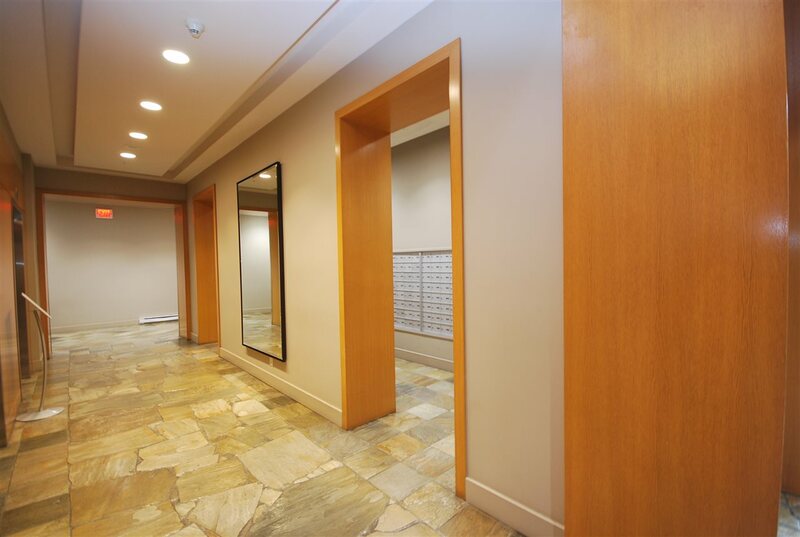 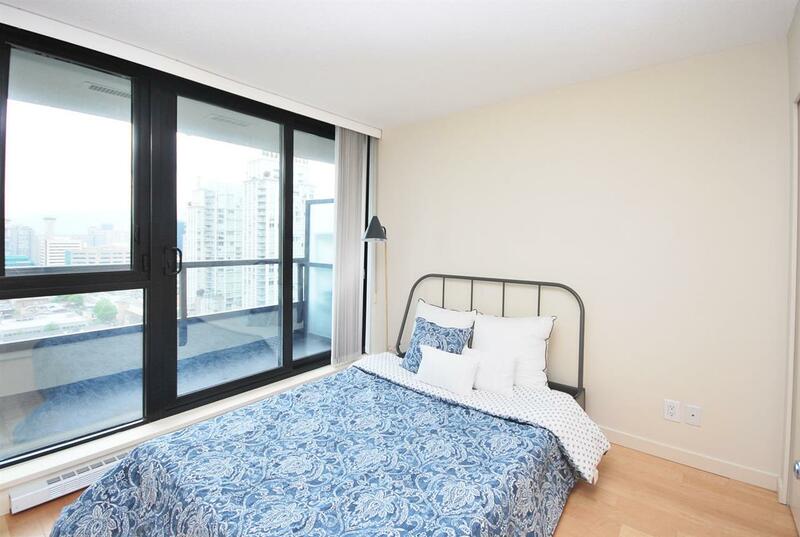 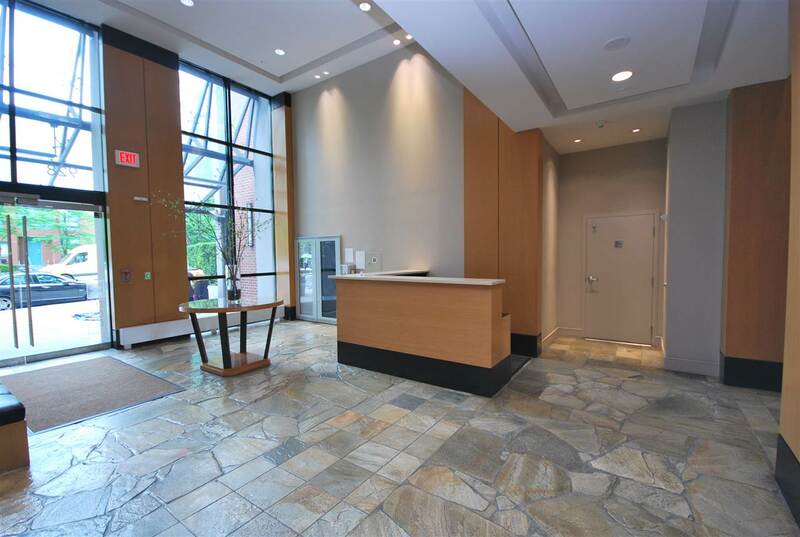 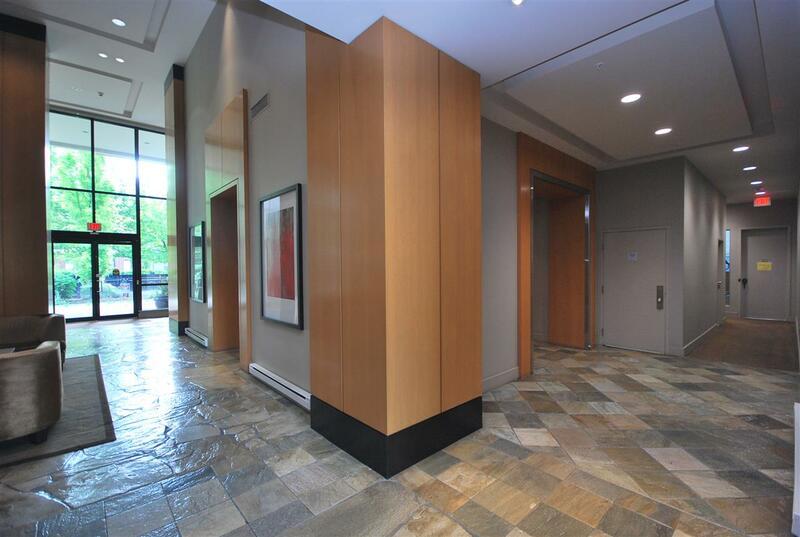 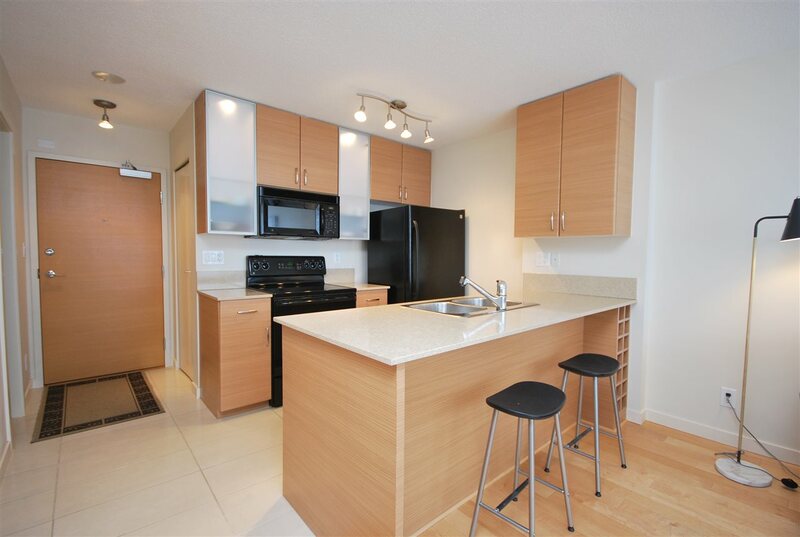 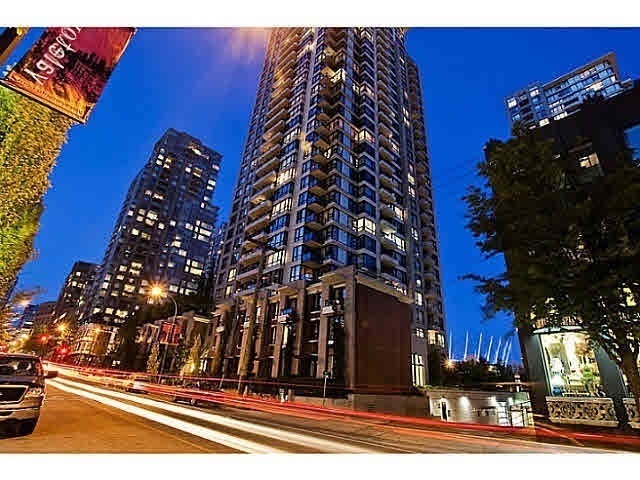 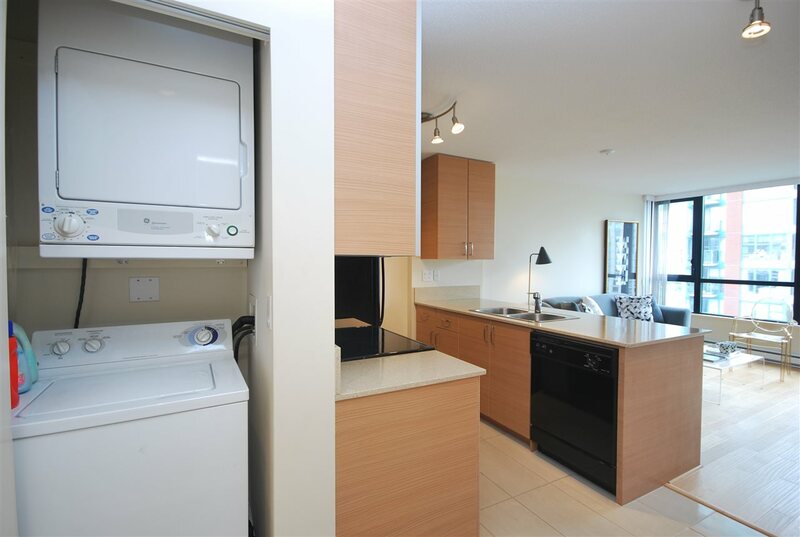 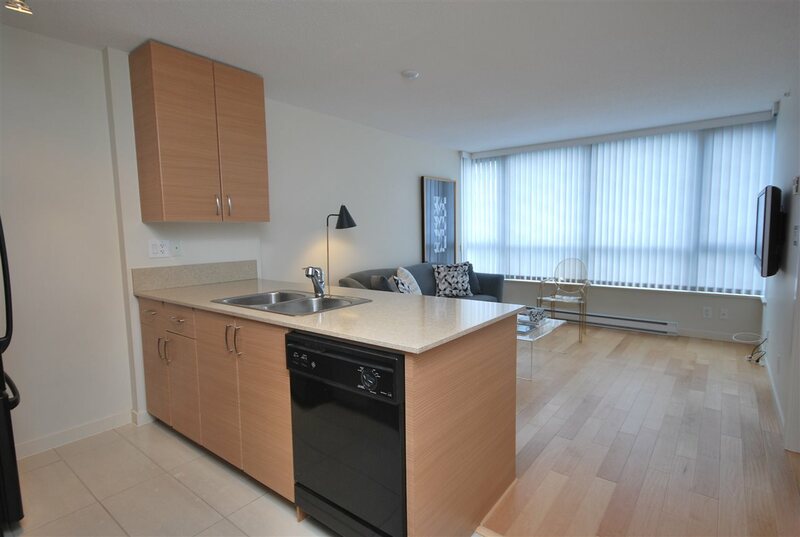 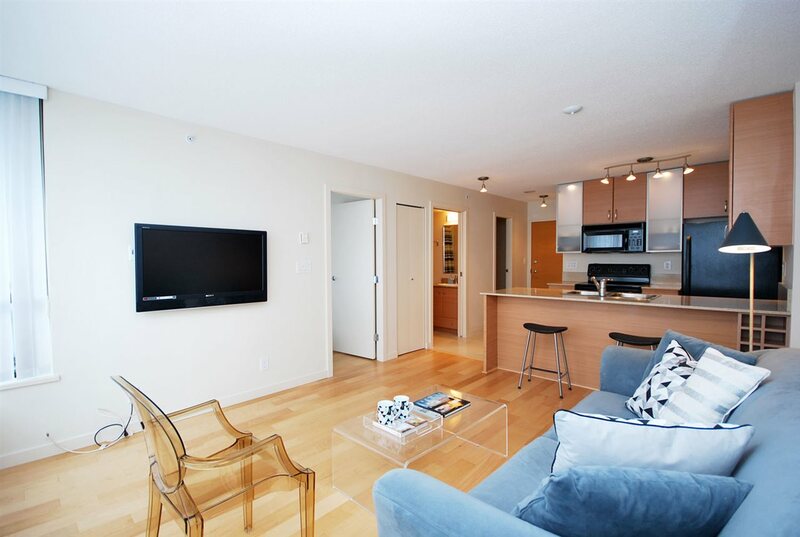 This one bedroom plus den unit features great security, full concierge, VIEWS of the North Shore, new engineered wood floorings, large patio, open kitchen with stone counters, bright spacious open floor plan, insuite laundry, 1 parking & 1 storage locker. 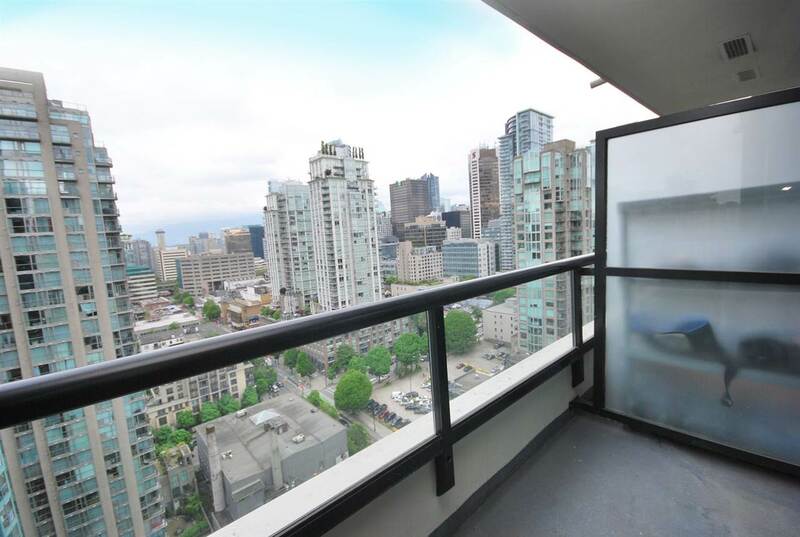 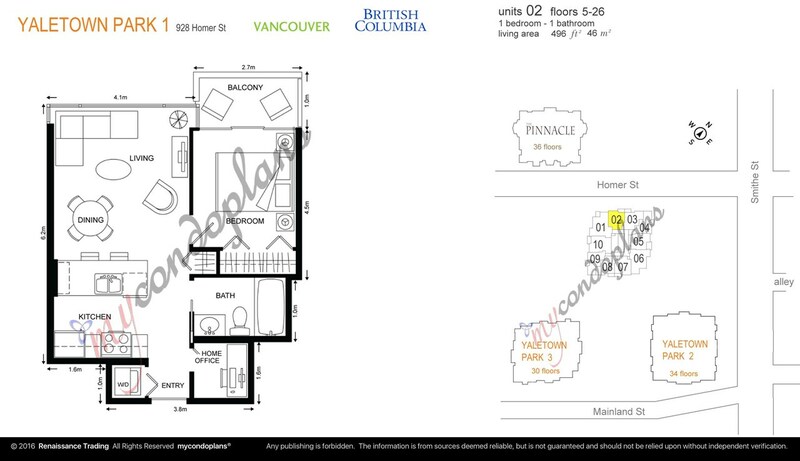 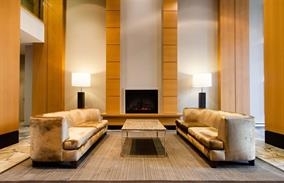 Right in the heart of Yaletown and downtown. 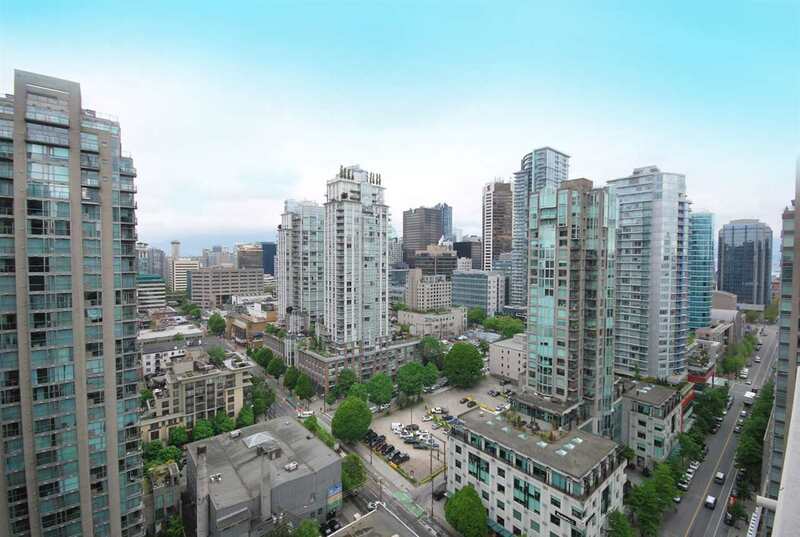 Scroll along the seawall to English Bay, marina, Yaletown chic restaurants and shops, Canada Line-skytrain station. 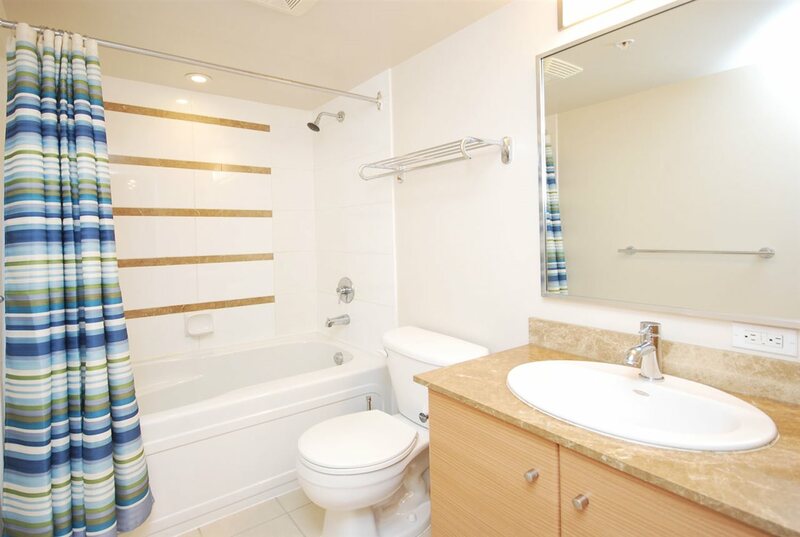 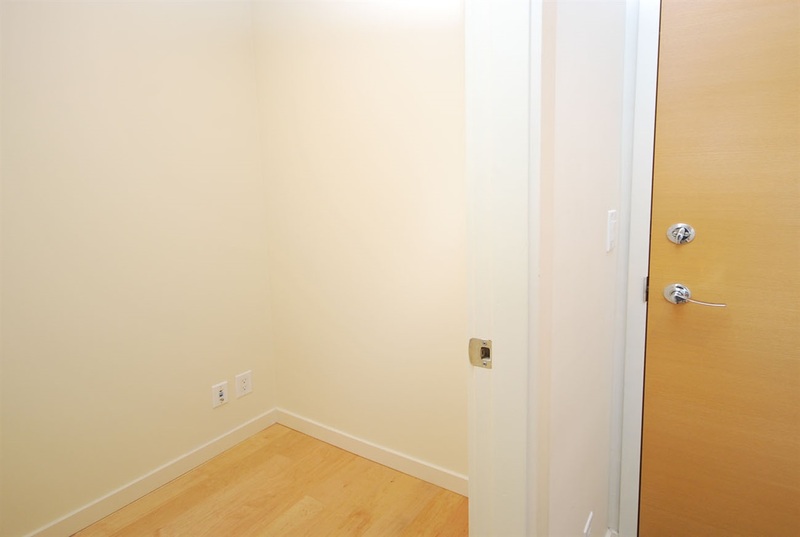 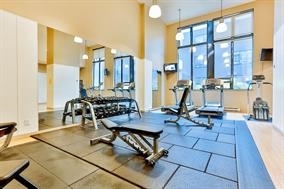 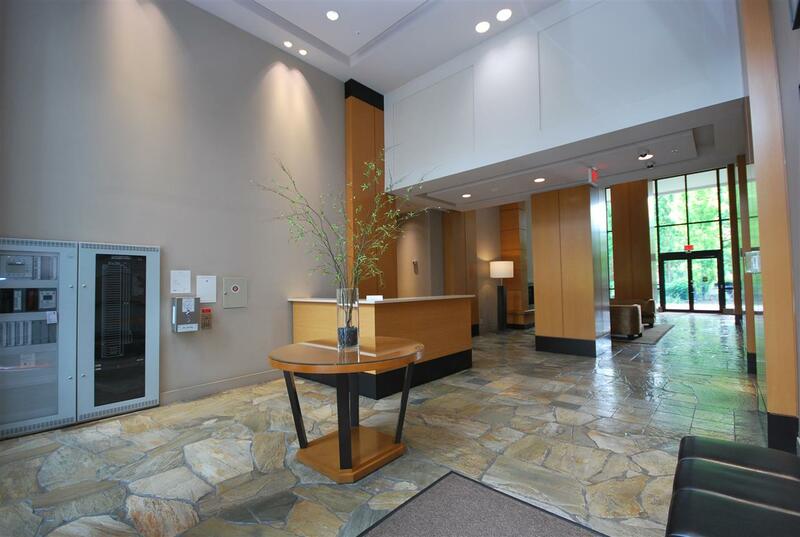 Building has great amenities such as guest suite, gym, bike storage.